If you think cable TV is expensive, you’re spot-on. On average, Americans spend $64.41 a month for an expanded basic cable package. Moreover, that package usually comes with 189 channels, but most people watch only 17 of them. Since that’s less than 10 percent of what you use, you’re effectively paying 10 times more than you should for cable TV. Think about it: You’re blowing cash on a service that’s not only increasingly outdated, but that’s set to grow more expensive in the coming years. Yikes! Fortunately, “freedom of choice” is a thing in this country. If you’re fed up with your cable TV provider, or if you just want to cut back on monthly expenses, here are alternatives to cable that are cheaper, more efficient and more accessible. These are two different services, but they operate in a similar way and are creating a lot of disruption in the world of TV. While they don’t offer a full choice of a la carte programming where you get to pick individual channels, they each provide small and affordable cable packages with channels most cord cutters will love. Currently, Sling offers 20+ channels for $20/month while Vue offers 55+ channels for $30/month. You should read this in-depth comparison of the two services and make sure you understand the kinks each service is working through, along with the hardware requirements. Both services are said to require strong Internet connections, and users have reported complaints with crashes and slow streaming. If you have a lightning fast connection or can tolerate some growing pains, these services might be the perfect happy medium between a high cable bill and no cable at all. It’s hard not to be entertained by this site, considering that millions of videos are uploaded on it every day. Also, there’s more to YouTube than hours of cute cats doing cute things. It offers paid subscriptions for those who want to watch movies, TV shows and live events online. So before you head out to the nearest DVD rental store, search on YouTube first. Yes, you read that right. This top destination for online shoppers now offers streaming services as well. You can give it a try during a 30-day trial membership, and if you like what you see, it’s only $99 per year. 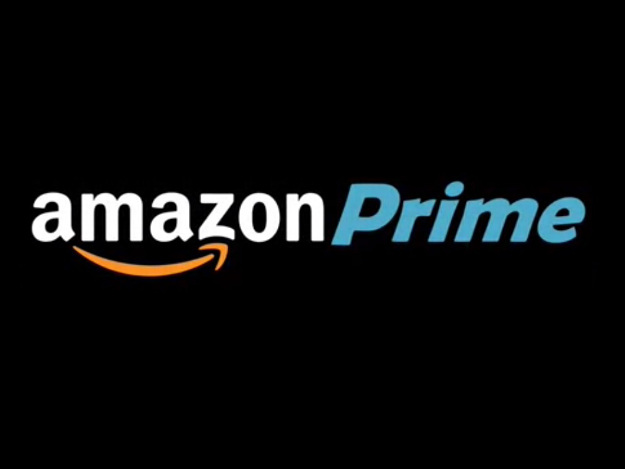 You can access thousands of shows, including Prime originals. I personally use Amazon Prime to borrow audiobooks so I can make my commutes more enjoyable. Members can also enjoy free two-day shipping on select items, and subscription to the Kindle Owners’ Lending Library. What’s not to like? Remember when you buried your nose in books all day? 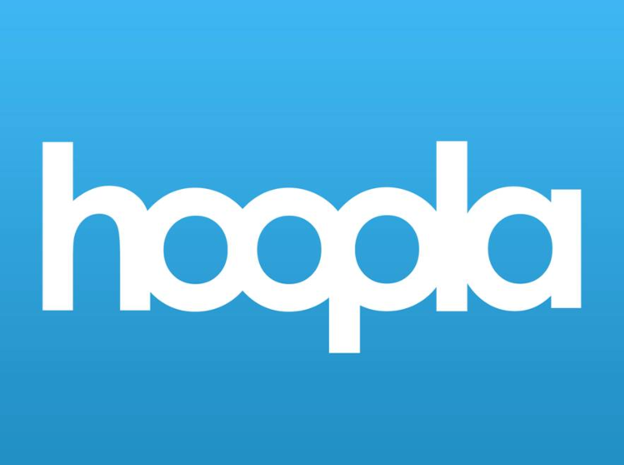 Even if that doesn’t sound like you, Hoopla Digital is still worth a try. Depending on what’s available in your local library (since Hoopla partners with the same), you can borrow books, movies, comics, music and pretty much every type of digital media. Oh, and did we mention you can do all this for free? Can’t relate to conversations about the latest TV shows? Catch up with Hulu, which was formerly known as “Hulu Plus” — apparently, they decided to scrap the “Plus,” since everyone kept calling them “Hulu” anyway. In addition to your favorite shows, Hulu also offers movies and its own original programming. The site offers two plans: The “Limited Commercials” plan, which costs $7.99 per month, and the “No Commercials” plan, which comes in at $11.99 per month. As their names suggest, the only difference between these two is that one has shows punctuated by commercials, while the other doesn’t. Of course, you can’t have a complete list of streaming services without this one. Netflix is a top contender in its category, with hundreds of shows uploaded on the site regularly. It’s within the same price range as Hulu: The cheapest, non-HD plan costs $7.99, while the more popular option costs $9.99. Sometimes, however, Netflix takes down shows due to licensing restrictions, so you’d better catch them online before it’s too late. Aside from the above, there are other sites that offer access to exclusive/niche content. For example, CBS All Access and HBO Now stream shows that originally aired on their respective channels. Then there are services like Crunchyroll, which caters to those who want anime shows fresh from Japan, and KlowdTV for “alternative programming.” Basically, if a show exists, chances are it’s on the Internet. And, keep in mind that you don’t have to limit cable TV alternatives to smartphones and computers, either. There are also devices like Roku, Amazon Fire TV, Apple TV and Chromecast, which you can plug into your TV and stream to your heart’s content. Each of them has their own pros and cons, so choose carefully. As cable TV alternatives continue to pop up and improve, expect to have more reasons to cut your subscription. If you keep an eye out for the latest, most cost-effective and efficient streaming technology, you can kiss your cable company’s not-so-great service goodbye. Even though I stopped my cable service about two years ago, I make sure to auto transfer the same amount monthly into my savings account. The amount I’ve saved so far? Over $3000. Just remember that even after you cut the cord, it’s easy to let the costs spiral out of control. For example if you pay more for faster Internet in order to stream more content, that might offset your savings. Similarly, if you subscribe to multiple streaming services, you may end up paying just as much as you did before. So be sure to keep this in mind when evaluating these products and services. Choose the option(s) that give you the most overall flexibility and perks while also saving you money as compared to traditional cable. For your wallet’s sake, cut the cord! Anum Yoon is a personal finance writer and blogger who started and maintains Current On Currency. As a supporter of the sustainability movement, she also frequently writes about how we can help the environment. You can follow her on Twitter to catch her updates.